Everyone thinks research was the best part of the book. And it was but I think talking to people about what I did on my summer vacation 2016 is a great pairing. Like cheese curds and beer. The photo above is from the Cider and Nano Beer Fest last week in Milwaukee. More women attended than I'm used to seeing at festivals. That made me smile. 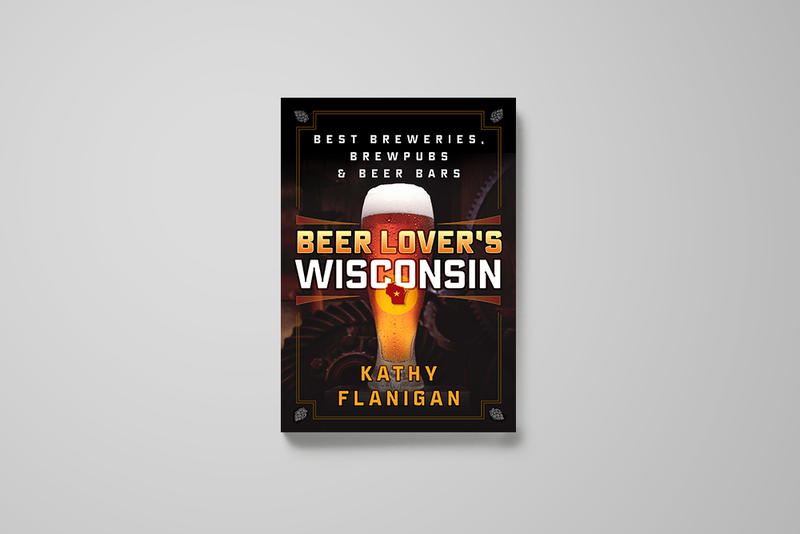 I'm at Dells on Tap on Saturday, skipping the water parks in favor of a ton of good beer and the chance to sell "Beer Lover's Wisconsin" to people who like beer. The next day I'll be talking and selling at one of my favorite beer bars, Sugar Maple, at 5 p.m. on Sunday. I've seen the beer list. You won't go thirsty. Find me at Everetts Wine, Spirits and Beer in South Beloit on Oct. 27. If you want to see where I grew up -- the city, not the liquor store -- come visit from 5:30 to 7 p.m. I'm pretty excited about this one and the chance to hopefully see some familiar faces. Friends of the Brookfield Library have invited me to join a few authors (including my colleague Jim Higgins, author of "Wisconsin Literary Luminaries") from 10 a.m. to 2 p.m.on Oct. 28 at the Brookfield Library. I checked to make sure they wanted a beer book author at their event. They said yes, with enthusiasm. This giant bottle of beer brought to you by Lift Bridge, a 20,000 barrel brewery just across the bridge from Hudson, Wisconsin. The 9-year-old brewery now distributes to Milwaukee and Madison and I'll have more on that in the Journal Sentinel. 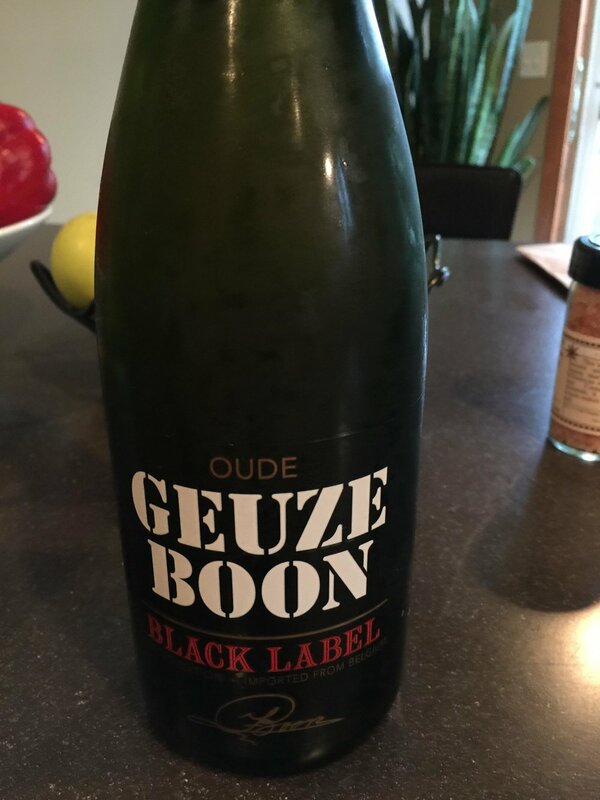 Could this be a prelude to a Minnesota beer book? That depends on how well "Beer Lover's Wisconsin" sells. This site takes you to the eBay page. Taking the weekend off from beer events this weekend but back at it for the Cider and Nano Beer Fest Oct. 7 at Schlitz Park in Milwaukee. Also, follow my beer coverage at tapmilwaukee.com for a peek at Lift Bridge Brewing. The Stillwater, Minn., brewery is spreading into Wisconsin. I'm going to take a tour. Meanwhile, here's what you missed last weekend. Beautiful day. Gorgeous lake view. And damn fine beer. 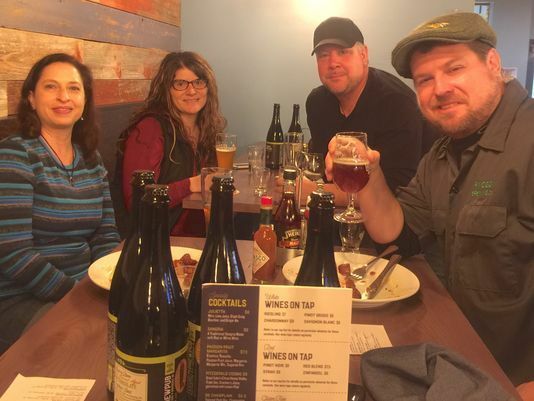 Thank you, Driftless Brewing (this is their picture of the event) for letting me talk about and sell "Beer Lover's Wisconsin" at the Driftless Art Festival After Party. You know some fun people. And now I know some more fun people. Bonus: 26 of those fun people walked away with a copy of the book. Next up: I'll be at New Glarus Brewing on Sept. 22. 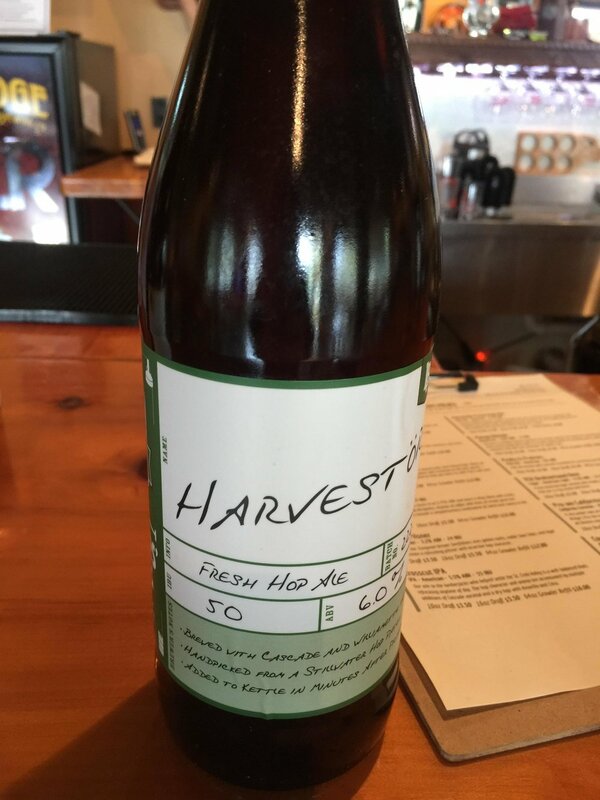 The brewery has an R&D release and the New Glarus community celebrates Oktoberfest. Grab a book right after I buy a couple of the specialty beers. Because: New Glarus. I wish I had a dirndl. 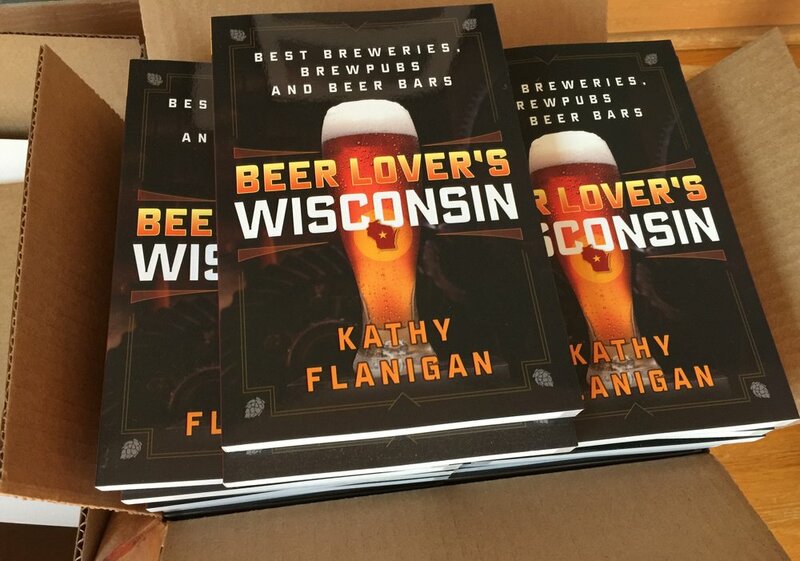 On Saturday, I'll be at the Blue Harbor Craft Beer Festival in Sheboygan on Sept. 23 selling "Beer Lover's Wisconsin." Tons of good beer. Also, I heart Sheboygan. You can order now if you like. While we wait a crazy long time for my book to be published, enjoy this photo of the Keg Killer shirt I won at the Wisconsin State Fair last night. I ordered the last of the Lake Louie Warped Speed.